Our team of advisors takes the time to listen to you in order to provide you with the best possible solutions. We want to know and understand you. What are your values? What are your dreams, your ambitions? By talking with you, we will be able to propose an action plan based on what you want, what defines you. Our experienced and knowledgeable advisors will help make your plans a reality. By listening to you and using their expertise, they will propose a clear and effective plan which will help you reach your goals. Anything can happen along the way! Your advisor is there to help keep you focused on your goals. Our advisors have a wide range of tools adapted to each situation to help you make sound financial decisions. We help you take stock of your finances and define your priorities to facilitate the first meeting with your advisor. Your advisor proposes an action plan customized to your plans and your situation. Your action plan will continually evolve and adapt to the major changes in your life through periodic meetings with your advisor. Stay up-to-date on the progress of your investments. 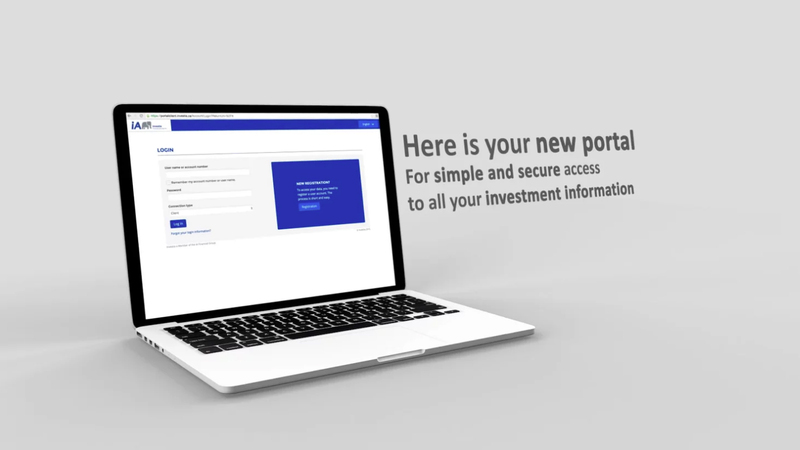 Access to detailed information on your investments. Contact your advisor easily and quickly.